All Garage Doors Repair is based out of Toronto. We pride ourselves in delivering quality work and being a local business. 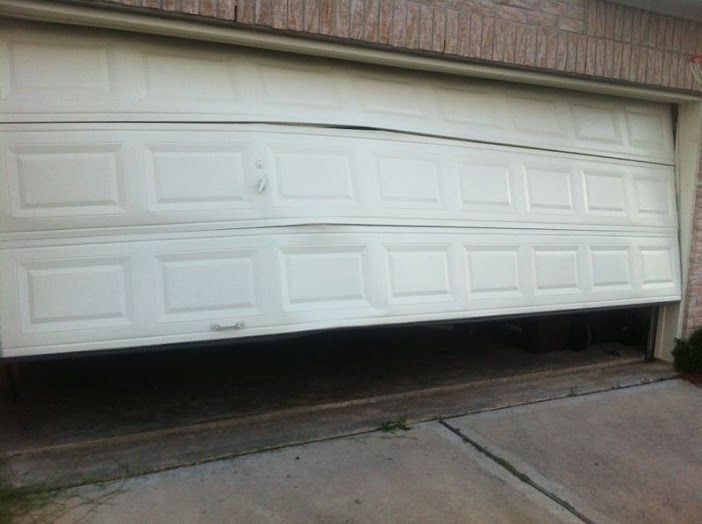 Garage doors repair can be a dangerous operation with inexperience. There are extremely powerful springs that counterbalance the garage door weight. The springs are connected through a torsion bar to cables. When these cables come loose, the person repairing the problem is put in a dangerous situation. Most garage door repair should be performed by a certified expert only. call now 647-277-1182 for your garage door repair.